The Kaossilator in all of its many versions has revolutionized live DJ and studio production. Its size and sonic quality have earned it a legion of dedicated users. Maybe you'e next. The palm-sized Kaossilator 2S is a great tool for serious music production. 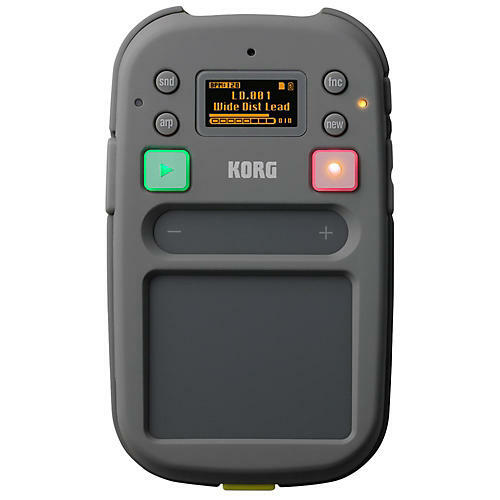 With the Kaossilator 2S, you can use the touchpad to perform intuitively, the loop recorder to keep overdubbing, then export your recorded phrases to Ableton Live and polish them into a song. With undo/redo functions and support for exporting as multi-track data or in Ableton Live format, the Kaossilator 2S means that sudden inspiration in phrases and ideas can be seamlessly used in song production. Ableton Live Lite is also included.